So the misogynistic shenanigans continue. 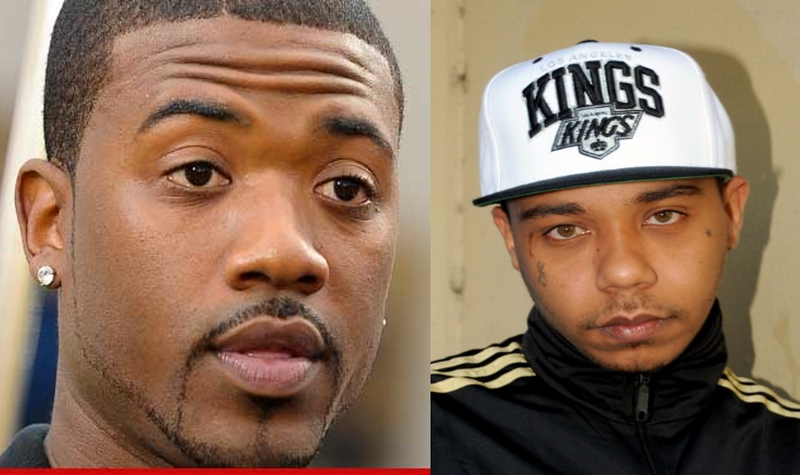 According to various reports, Yung Berg and Ray J have problems putting their hands on women. Things got pretty heated at the Love and Hip Hop Hollywood reunion and Morgan Hardman, Ray J’s former assistant is spilling all the tea to The Breakfast Club radio show. She claims that Ray-J is full of darkness and has major demons to deal with. Morgan said he hit her in front of her son. 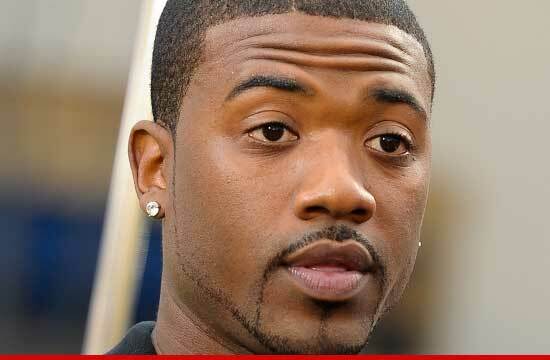 She also said that her son is extremely close to Ray J and the only father figure he knows. Morgan told the crew that her job was always to cover up Ray’s violent and reckless behavior, so surely she couldn’t have been surprised when the tables turned and he put hands on her. Right? But I digress… Teairra Marie was also there, but really didn’t say much, except that she is dealing with her own personal issues and is upset at Ray J. (What else is new?) See full interview here and draw your own conclusions. Yung Berg and his girl of the moment, Masika got into a heated situation as well. Apparently the whole fight started over a declined credit card. She told police that, “He hit me and dragged me by my hair. He pinned me to the wall and grabbed me by my throat.” He has been released this morning, no doubt right back into her waiting (albeit broken) arms. I am not shocked by any of this, since Yung Berg treated Hazel so horribly. The LAHH franchise has become popular by sadly showcasing toxic relationships, disrespectful men & broken women for entertainment. It should not be a favorite pastime to watch people fight and disrespect each other, yet somehow it has become that. I think most people are growing tired of the drama and foolishness. I know I am. we need some positive Black images on television. These clowns are certainly not it. Perhaps Mona Scott Young should rethink her formula & produce a rehab show for these troubled celebs. Where are Dr. Drew, Dr. Phil or better yet Iyanla when you need them? Fix My Life, Love and Hip Hop Edition sounds really good right now! Mona, if you are out there, call me, I would like to help you produce this. I cannot take another second of these ridiculous train wrecks! 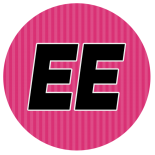 Team up with some professionals who can help the people you are pimping for ratings & money. This entry was posted on November 7, 2014 by Toiah in Injustice and the Unacceptable!, Reality TV Tidbits, The Gladys Kravitz Files - Research and Reports... and tagged Love and Hip Hop, Mona Scott Young, Ray J, VH1, Yung Berg.